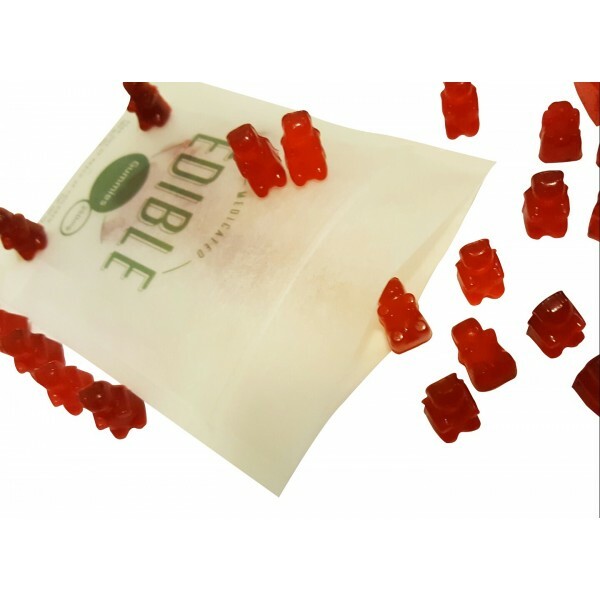 Dose: 250mg THC per package – 10 gummy bears per pack – 25mg THC each! 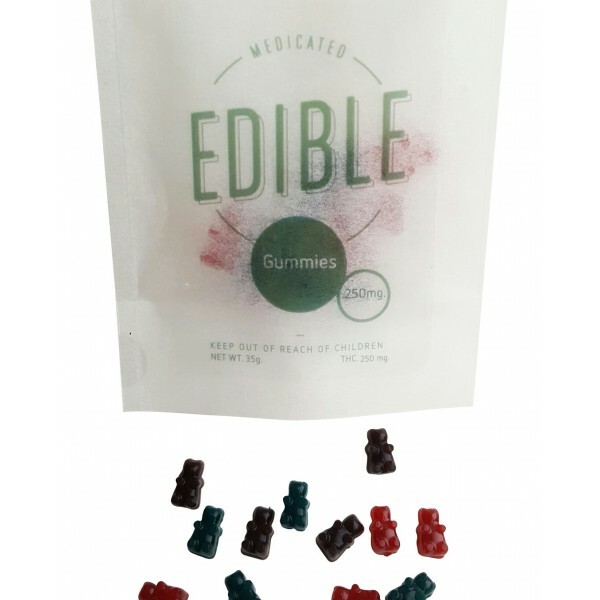 Dose: 250mg THC per package – 10 gummy bears per pack – 25mg THC each! Flavours: Assorted! 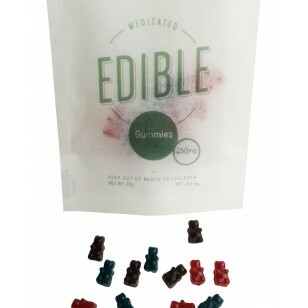 Warning: This product contains Cannabis extract and has intoxicating effects. Do not operate a motor vehicle while under the influence of this product. Do not mix alcohol as it may intensify the effects. Please use responsibly and keep out of reach of children and pets. DISCLAIMER: This product may MELT during the summer months. Though we do provide ice packs when shipping, we can not guarantee the condition of this product by the time it arrives to you. We recommend ordering during colder months of the year to avoid melting. Please do be advised that even through melting, the medicinal properties of this product are fine and the product may still be safely consumed after the product has been cooled.